CoworkingNext is a SaaS platform that enables coworking space owners/managers manage their space efficiently. With features like members onboarding, automated invoicing, online payments, plans management, meeting room bookings and members directory, CoworkingNext makes managing coworking spaces and shared offices super easy. Localize your ios app with a few lines of code! 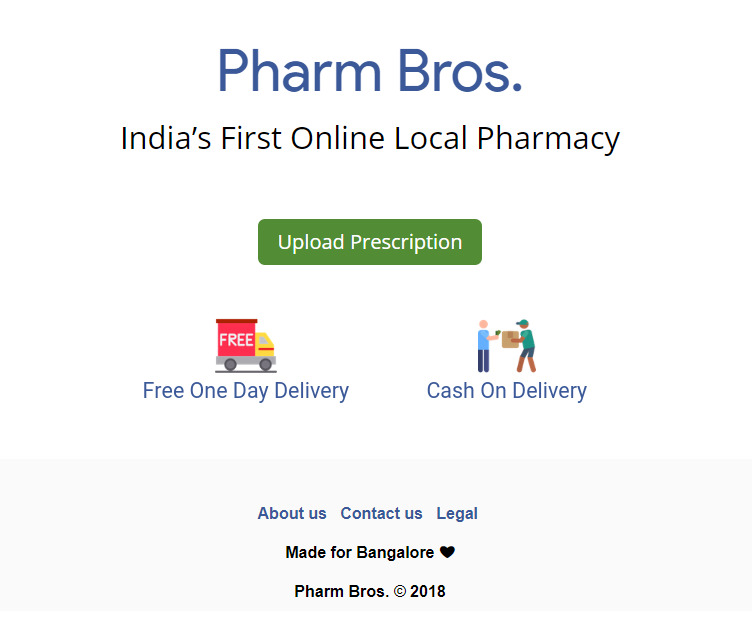 A THOUSAND PHARMACY STORES IN YOUR POCKET ! 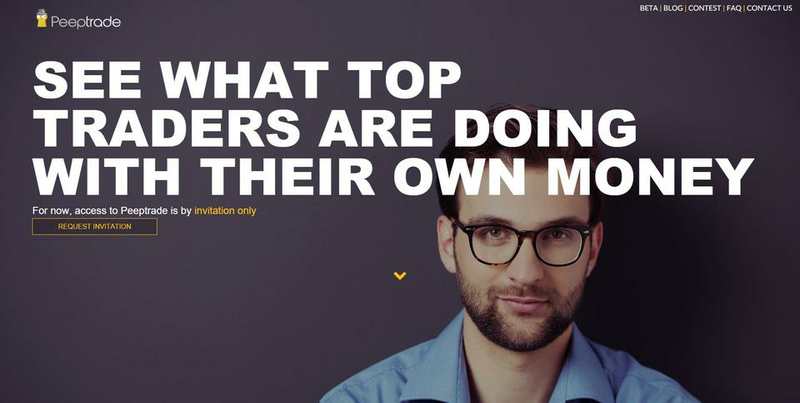 See what top traders are doing with their own money, in real time on Peeptrade!